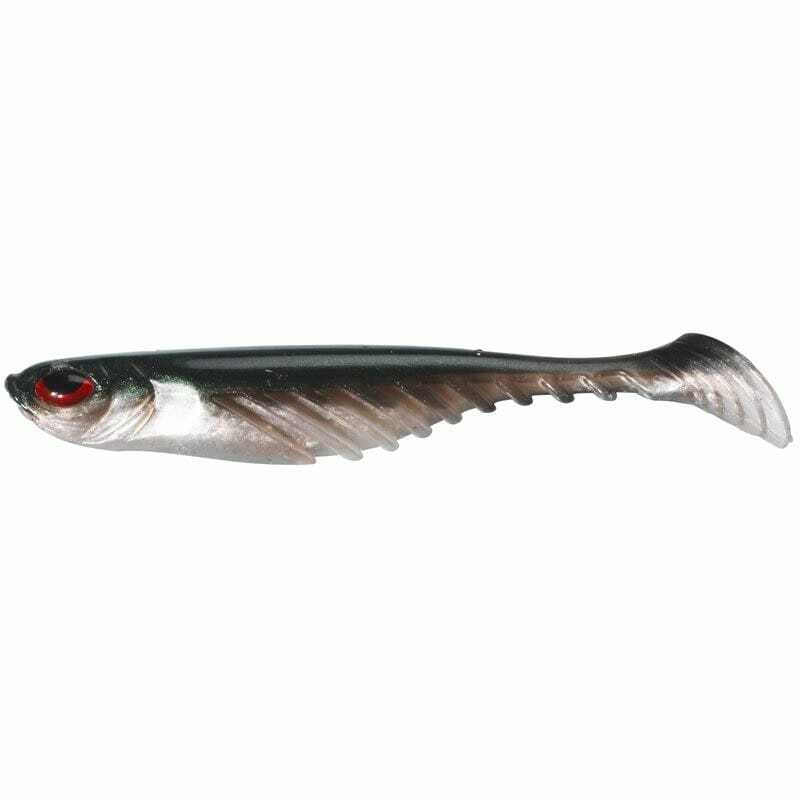 The Ripple Shad has been developed in Europe to fit our fishing conditions. 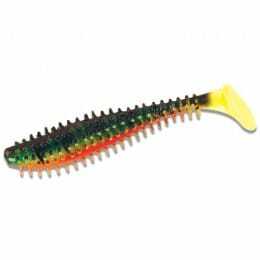 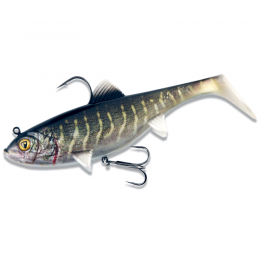 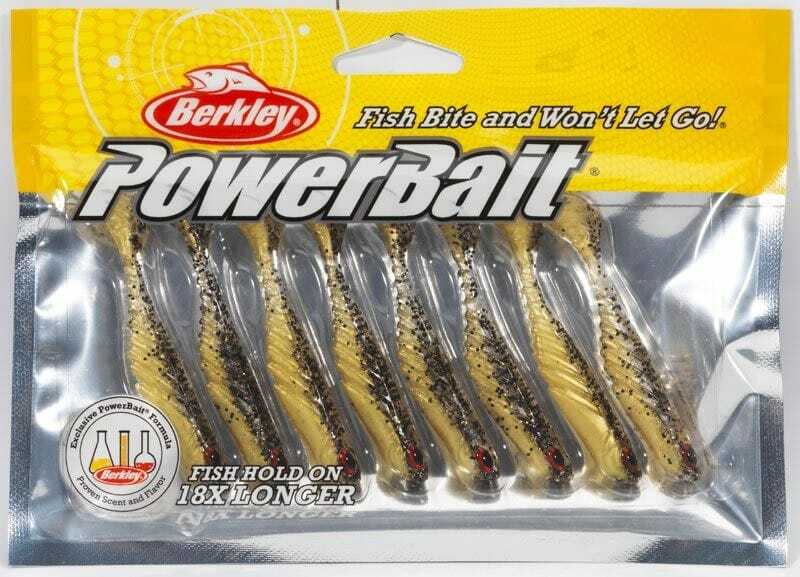 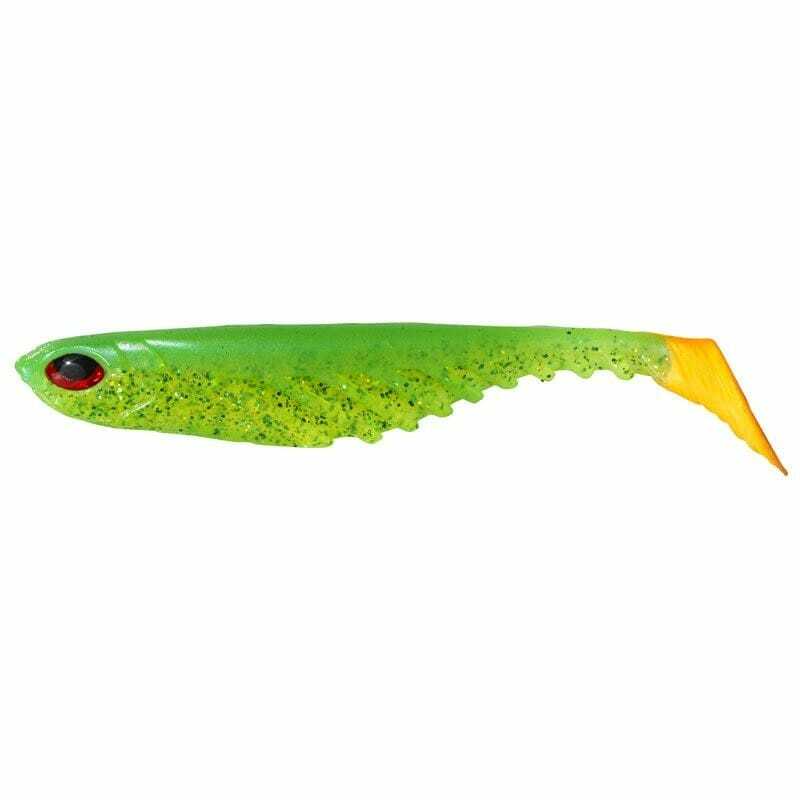 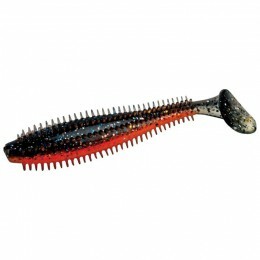 This is the perfect bait for zander, perch and pike. 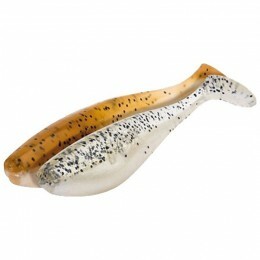 Its round section means that it can be used in both linear and vertical styles. 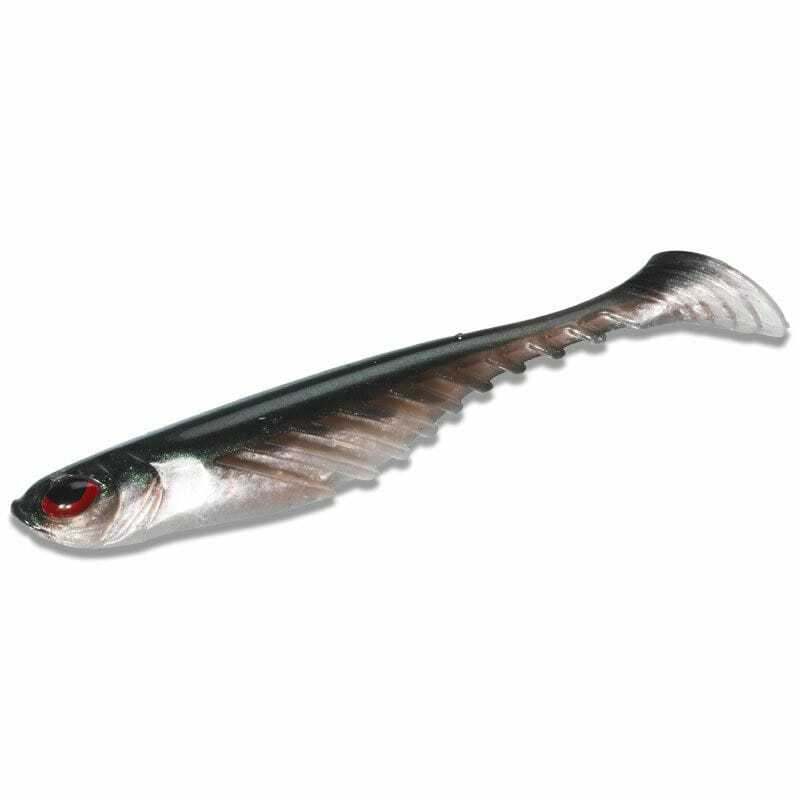 With great scent dispersion, the PowerBait Ripple Shad has proven to be especially effective when pursuing zander.